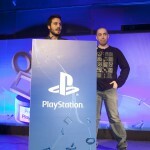 Now we have to prove we can make a good game and we are able to cope with this great responsibility. 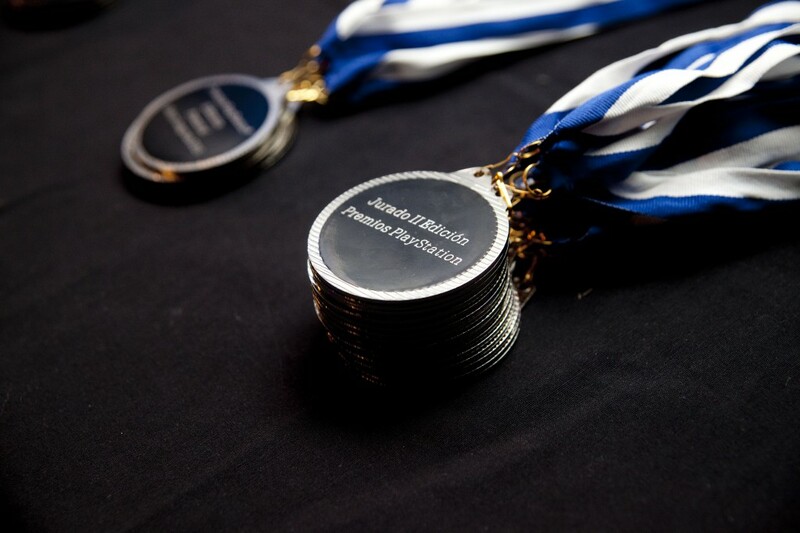 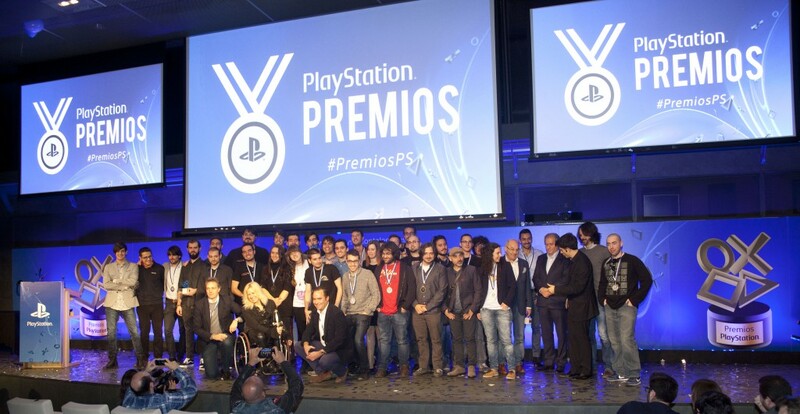 All this is thanks to the daily efforts of all team members as well as the continued support we receive from all over the world. 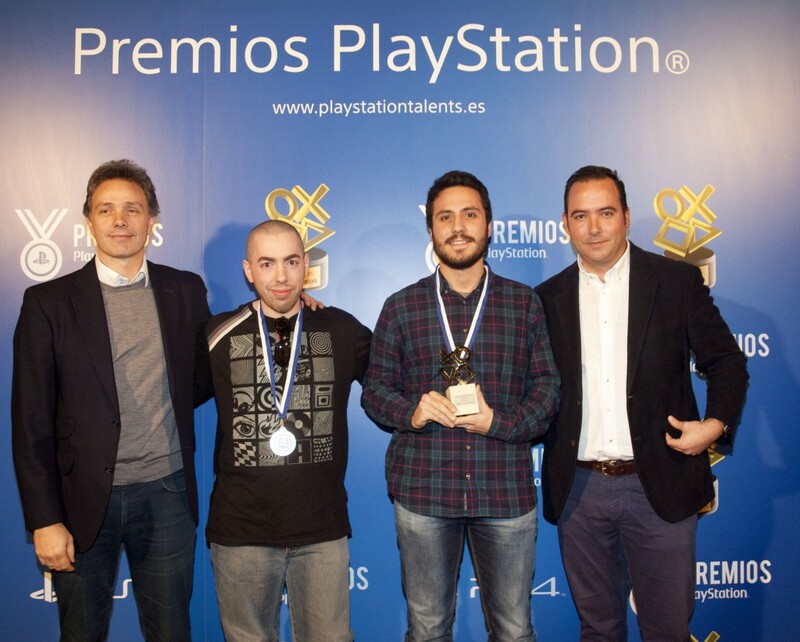 We have offices for 10 months in GameBCN, € 10,000 in monetary prize, development kits and approval for publishing on PlayStation Network and marketing investment by PlayStation Spain with more than 200,000 €. 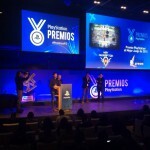 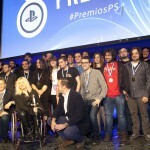 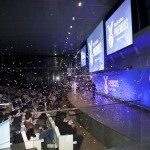 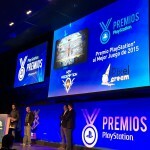 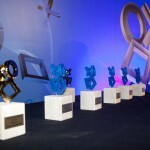 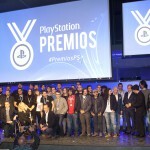 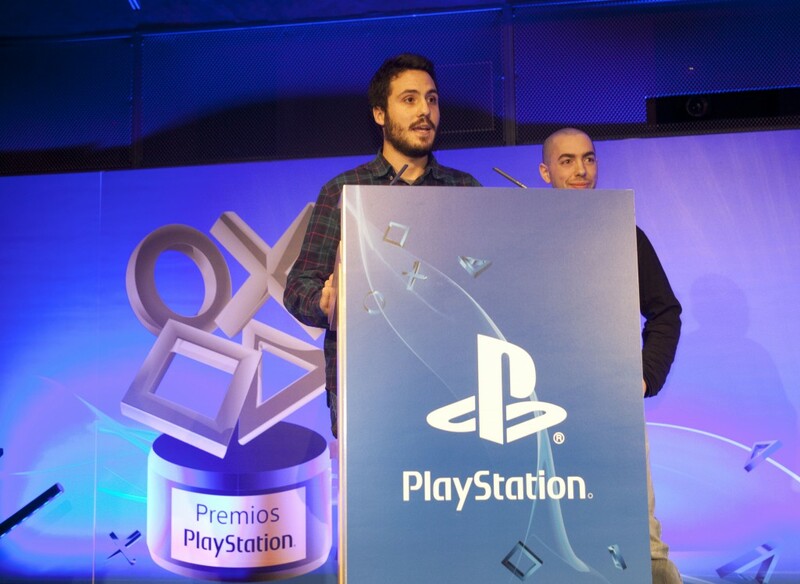 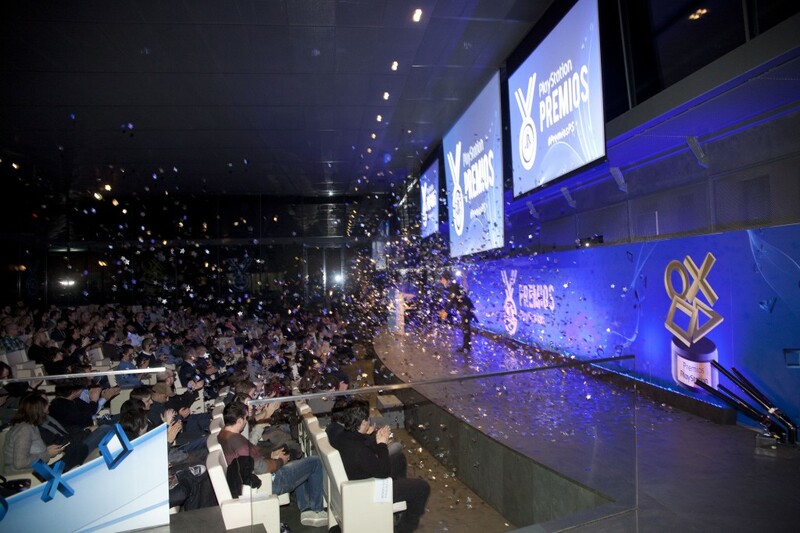 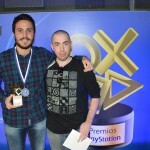 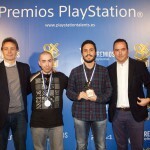 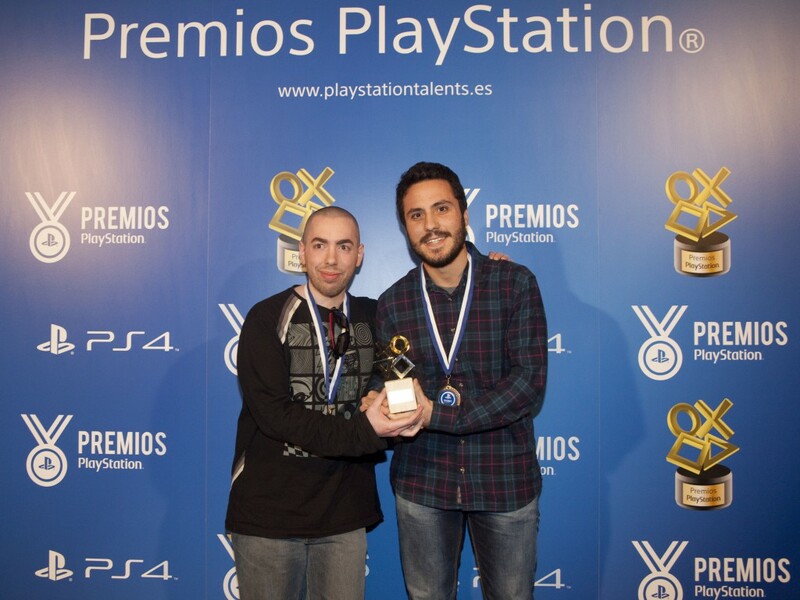 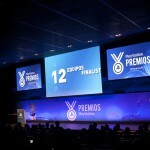 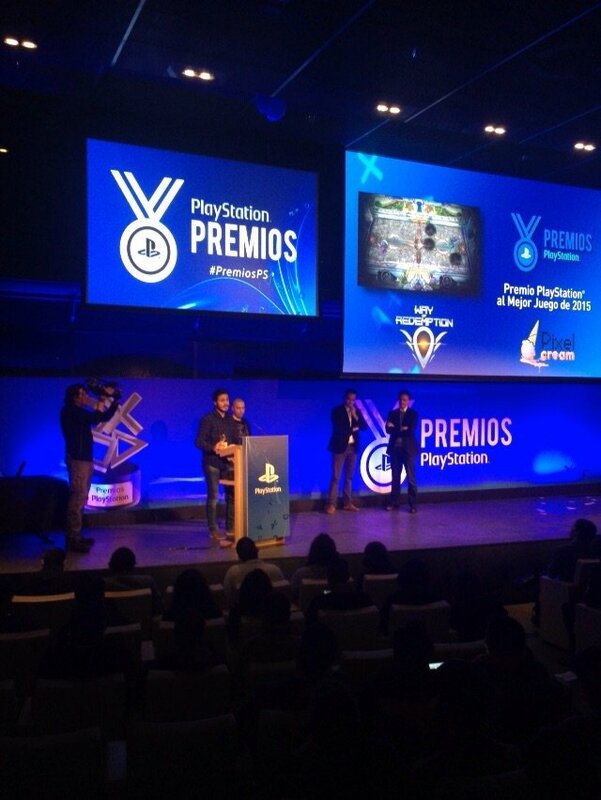 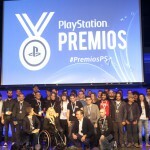 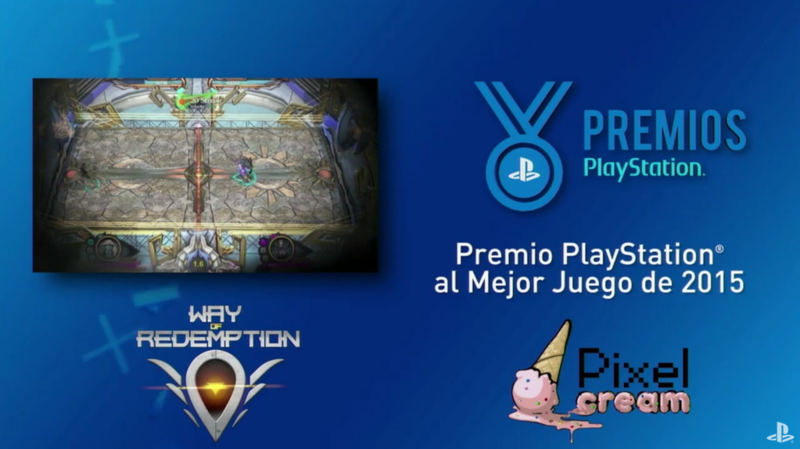 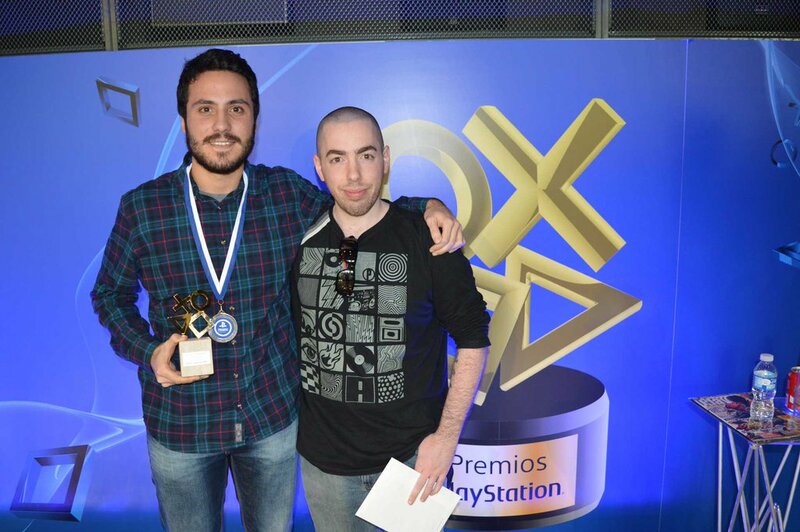 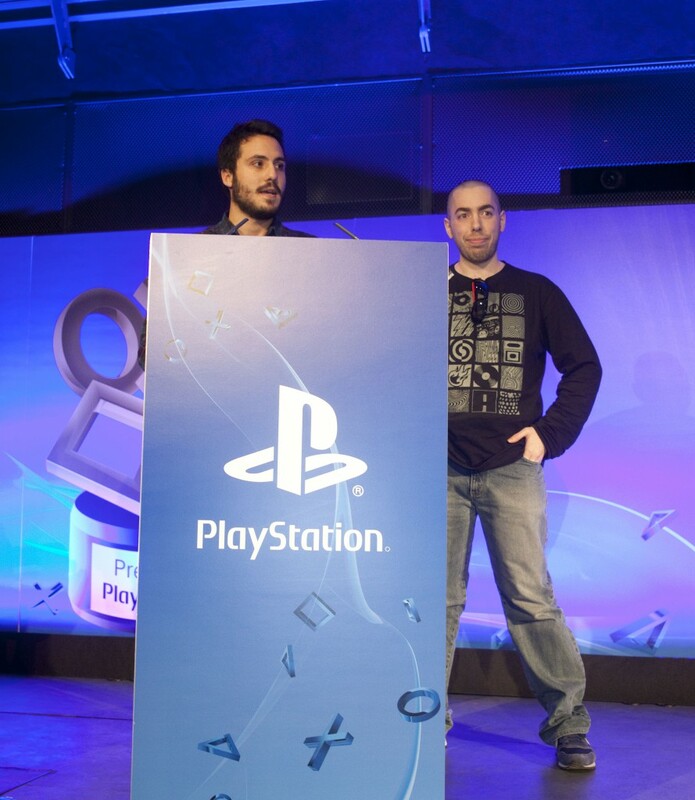 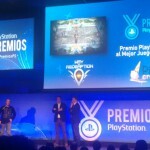 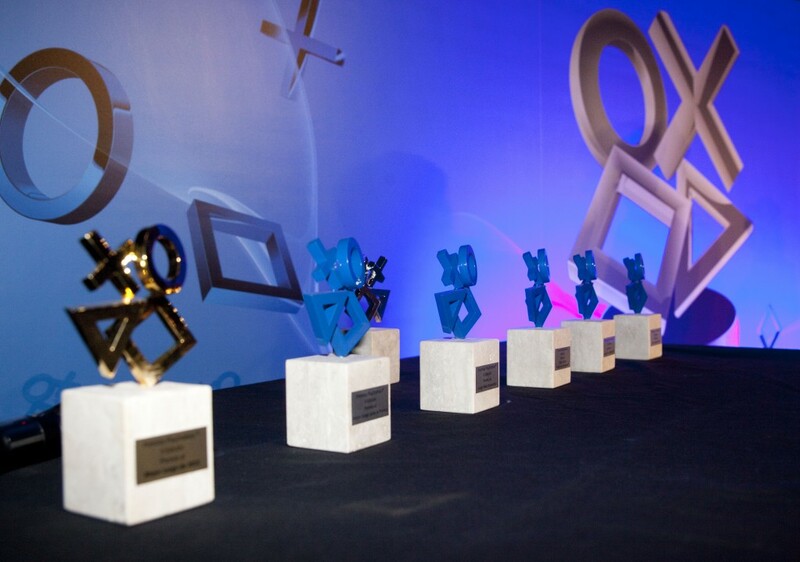 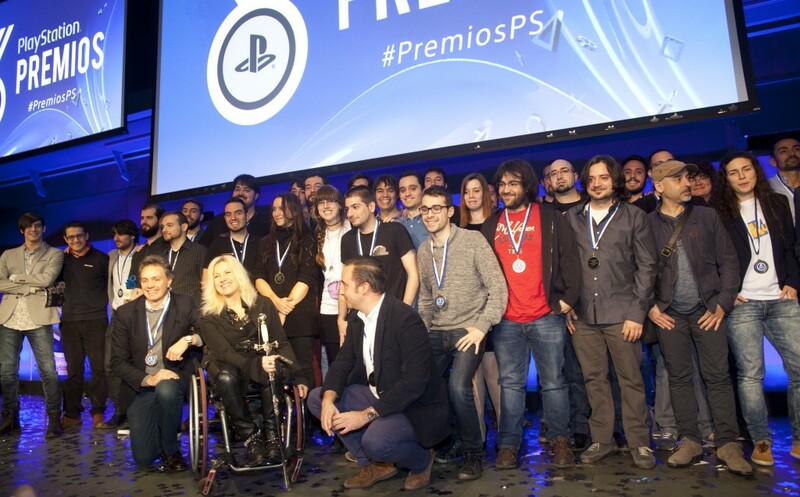 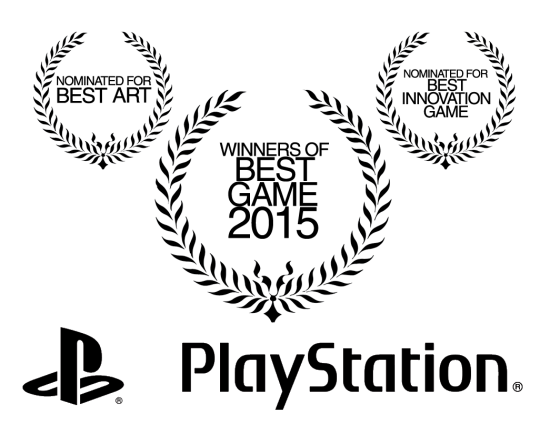 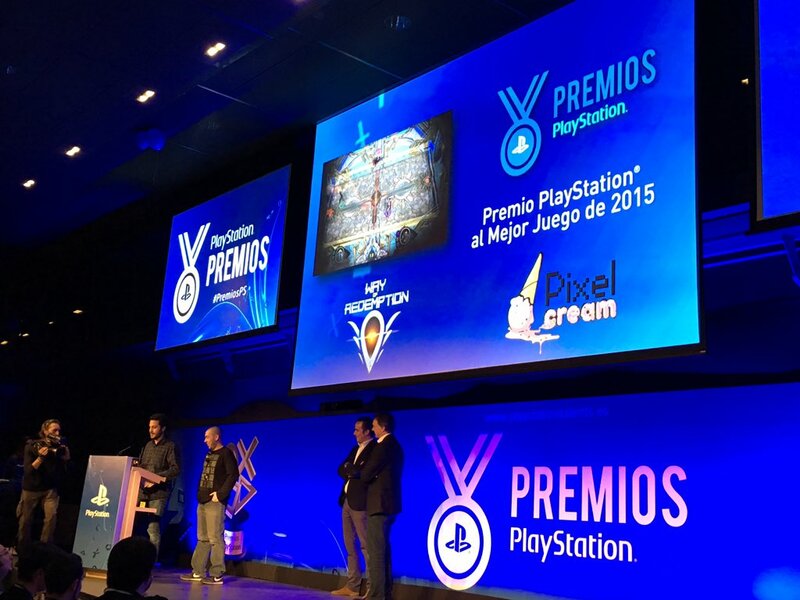 The initiative which is doing PlayStation Spain with the Spanish studies, not only in terms of the PlayStation Awards, also with Talents, Lanzadera, etc. 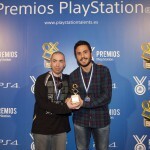 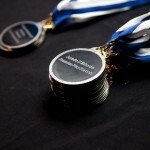 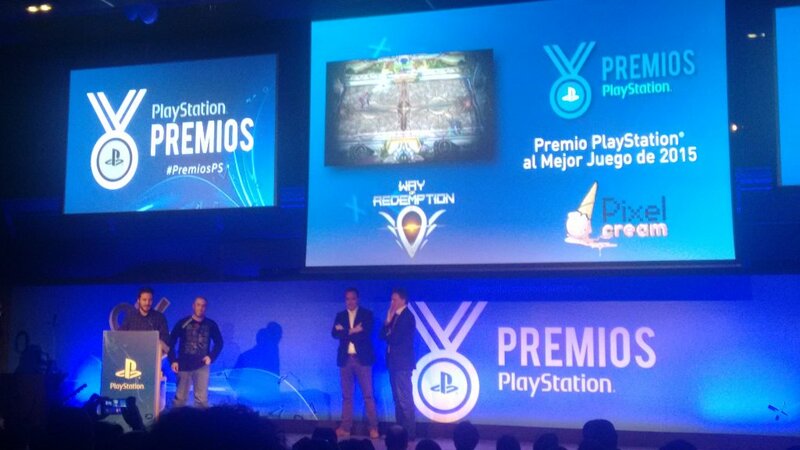 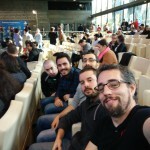 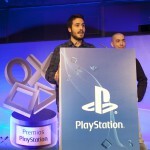 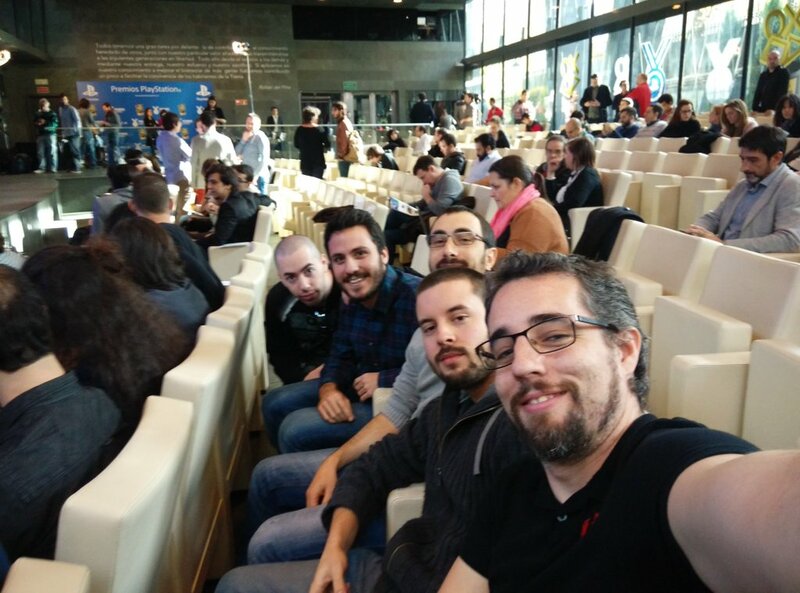 It shows the actual involvement they have with the indie development in Spain. 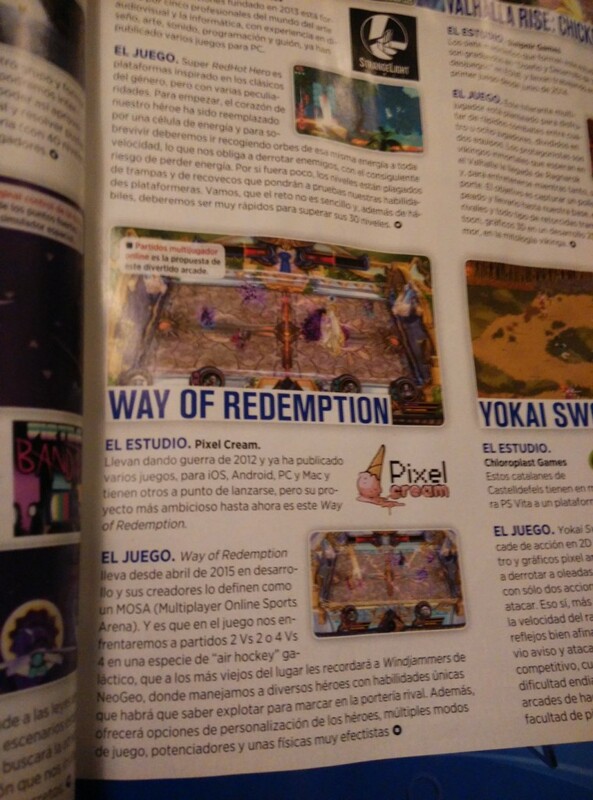 Hopefully he can help the greatest number of studies in the future to try to make ourselves a niche as games “Made in Spain” in the tough global market. 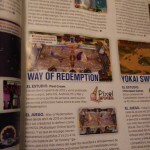 Way of Redemption for us and is like a son, and we have to continue to care and grow best. 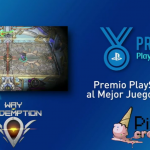 We will continue perfecting the game with all the feedback providing us going and soon, to have a first version for testing with users in real time.